Flux Vertical Chemical Centrifugal Pump - Sintorn Co., Ltd.
Flux centrifugal vertical immersion pump is suitable for stationery and portable application. 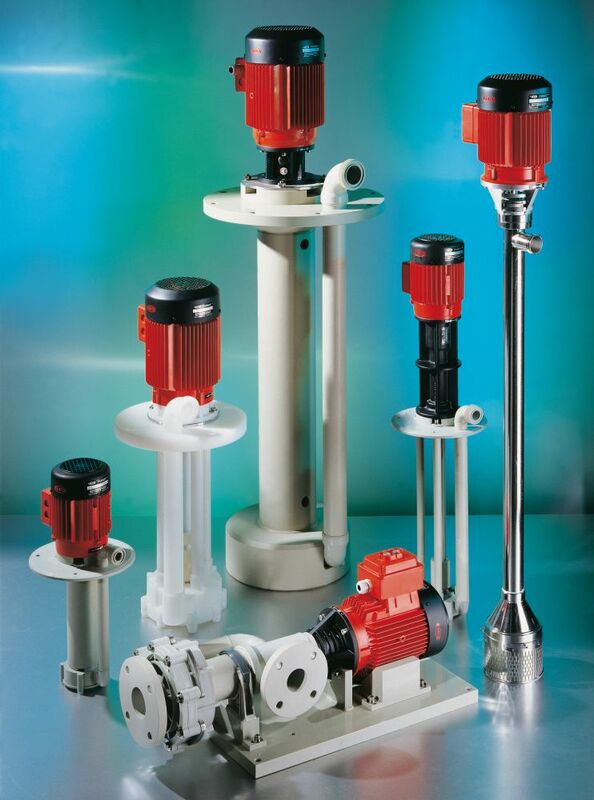 Version with opened impeller is suitable for transferring aggressive liquid with suspended solids. 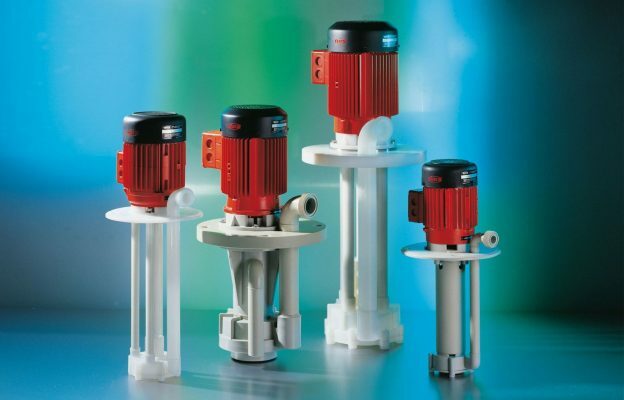 Version with robust and coated pump shaft is constructed for smooth running and long service life. All rotation parts are coated and isolated from the liquids to protect from chemical attack.